BT, Fractal (USA) & JES, Shogun, Julian Vincent feat. Cathy Burton, Solarstone & JES, Fanatic Emotions and more. This show was 89th in the global tech chart. A special mix, prepared at the end of the holiday for all who love the REAL TRANCE! Compiled by T4L and mixed by DJ Hunter. 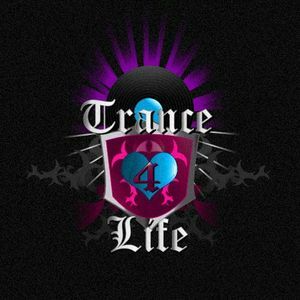 Genre: uplifting trance, tech trance, emotional trance, classic trance, vocal trance.